Let Volume One be the first chapter in your new life! 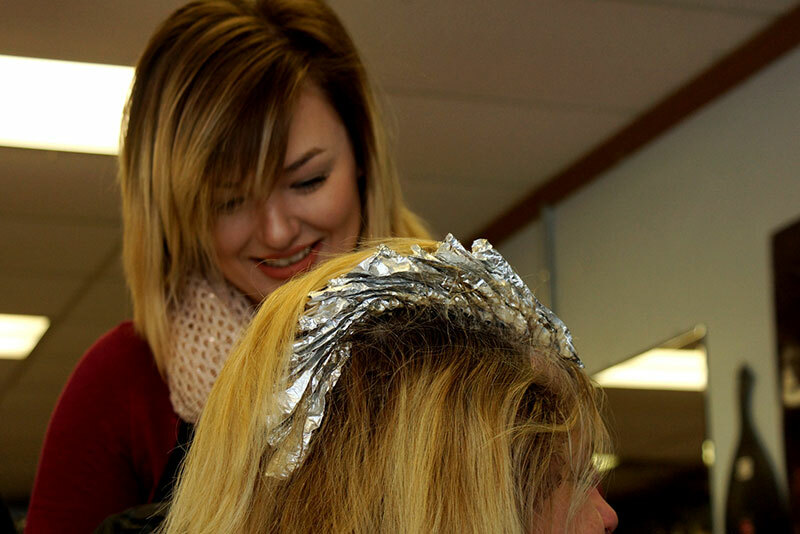 Volume One, your go-to, state-of-the-art salon, helps you maintain your best look with current products, cutting edge ideas, and a personal touch. In business since 2008, Volume One strives to remain free-spirited in their approach to your new style, working with you to create your best look. Conveniently located on Southgate Pkwy a block from the Courthouse, Volume One brings big-city style and service, with a personal, friendly touch. 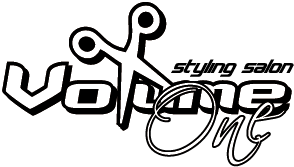 Volume One’s personal touch makes them stand apart from other salons. The styling staff focuses on the individual. They know how important it is for you to look your best for your next event, vacation, or job. With services in hair, nail, and beauty care, the staff at Volume One can help you put your best foot forward. There’s no intimidation when you walk into the Volume One Salon. The friendly staff remember your name, always ask about the kids’ sports activities, and take personal pride in creating your next beautiful look. It’s that unique touch, along with excellent service, that the Volume One staff use to make a positive difference in the lives of their clients. Are you ready to be beautiful? To be a winner? Let your friends at Volume One help you be your best, beautiful self each new day. At Volume One, everyone’s a winner. We are a hair, nail and beauty salon located in the heart of downtown Cambridge, Ohio located just a block from the courthouse.